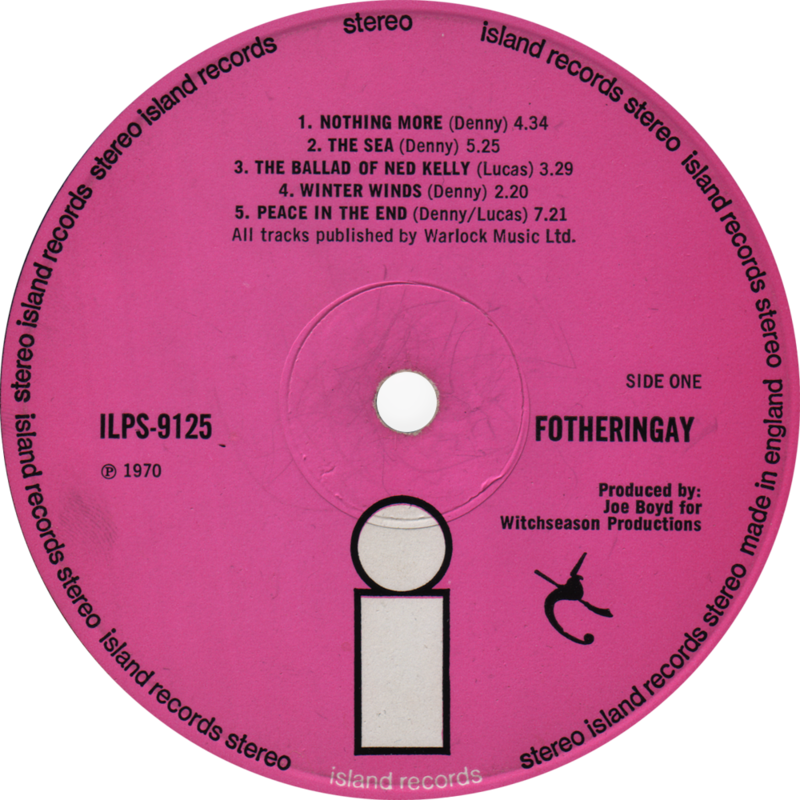 The Rare Record Collector Guide lists a pink rim palm tree label as being worth significantly less than the pink label. Thanks for your comment though. 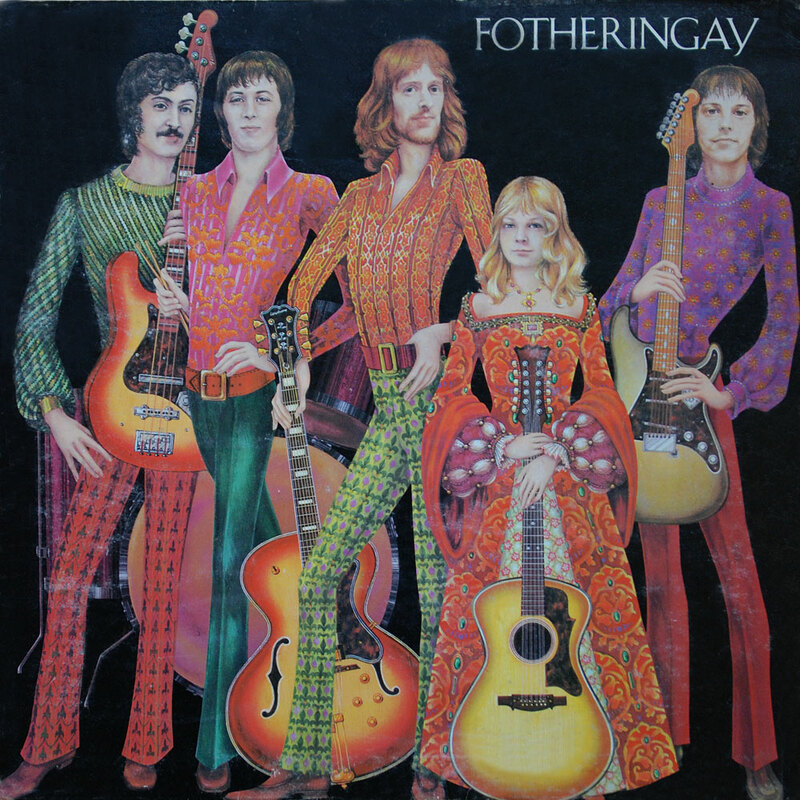 “Fotheringay” was reissued at least twice on the Island label, firstly on the pink rim Palm tree label and later on in the late 70s on the blue rim multicoloured Island label.